Tackling Construction Delays with BIM and Data. Forge helped onTarget save $50,000 in software development costs and combined seven months of saved time for clients managing construction projects. 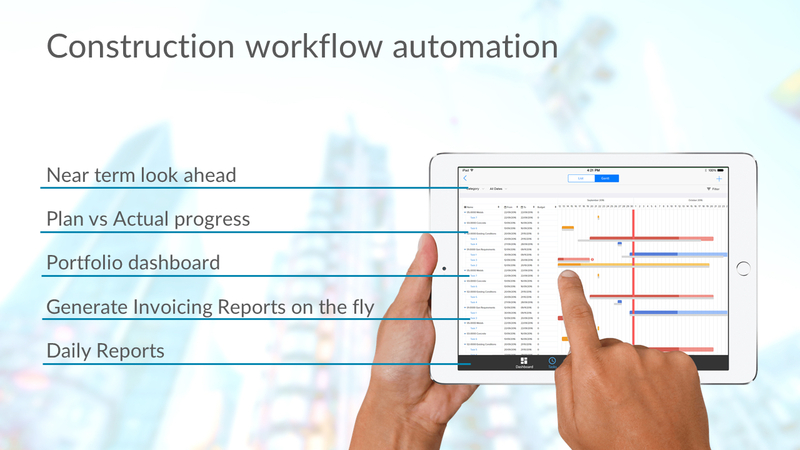 onTarget helps construction firms close the gap between digital tools for field management and in-office ERP tools. Its predictive visual analytics software collects schedule and cost data and integrates it with 3D BIM models while enabling real-time collaboration. The construction industry faces a gap between the digital tools for field management across job sites and enterprise resource planning tools in the office. Although the industry has started using BIM (Building Information Models) and technology in the field to improve communication and collaboration, data remains siloed and fragmented. How onTarget solved it with Forge. onTarget developed software with Forge that easily and efficiently draws upon 3D BIM data and consolidates the information across various teams, systems, and processes. The Forge platform is used to extract and translate the design data from the original file, so that dispersed teams can collaborate using the Forge Viewer.